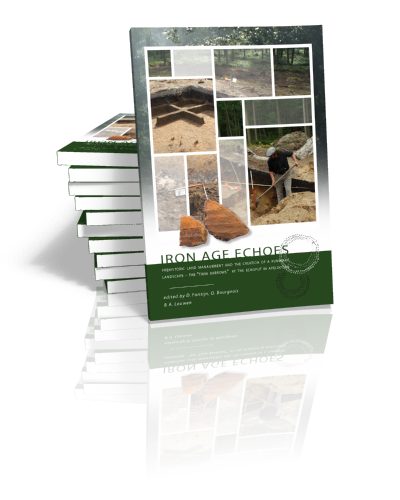 David Fontijn is professor in the Archaeology of Early Europe at the Faculty of Archaeology, University of Leiden, the Netherlands. 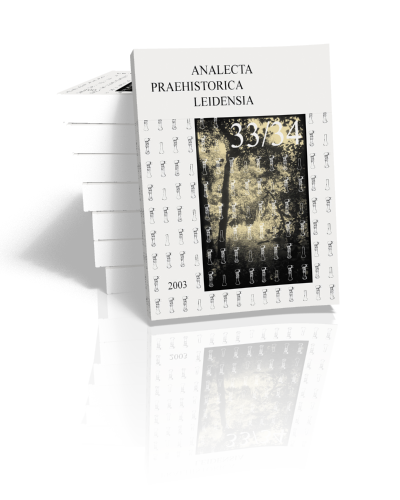 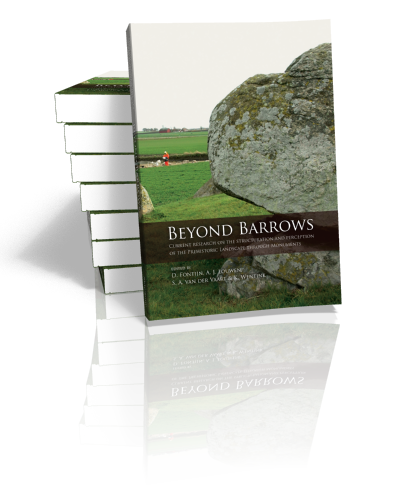 His research deals with the early agrarian societies of Europe from prehistory up until the early historical period, with particular focus on the Bronze Age and (early) Iron Age, the exchange and deposition of metalwork and on the archaeology of so-called ‘ritual’ landscapes. 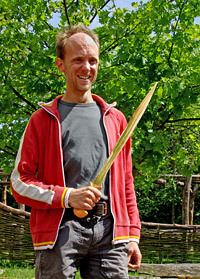 He is currently leading the NWO-VICI project “Economies of Destruction” investigating the puzzling destruction of valuable objects in Bronze Age Europe (2015-). 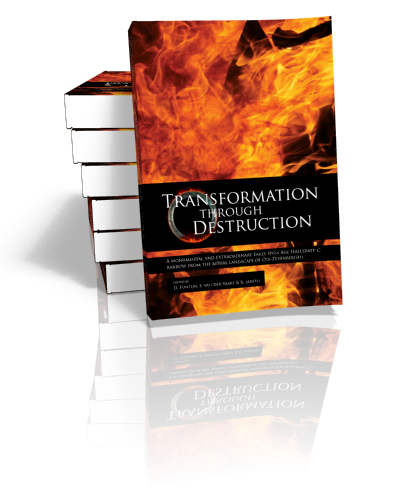 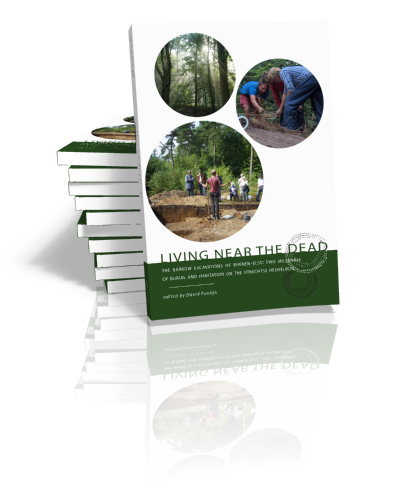 Recent books are “ Living near the dead” (2010, editor and co-author), “ Iron Age Echoes” (co-editor with Q. Bourgeois and A. Louwen and co-author), “ Transformation Through Destruction” (co-editor with S. van der Vaart and R. Jansen and co-author), and “ Beyond Barrows” (co-editor with A. Louwen, S. van der Vaart, and K. Wentink and co-author). 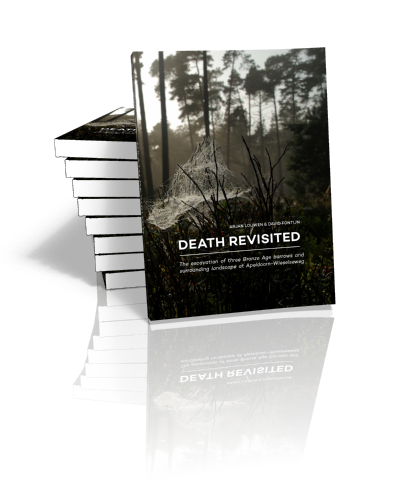 The volume “Death Revisited” (co-editor with A. Louwen and co-author) will be coming out in 2018, and he is currently working on a monograph entitled “Economies of Destruction” (to be published by Routledge Press).